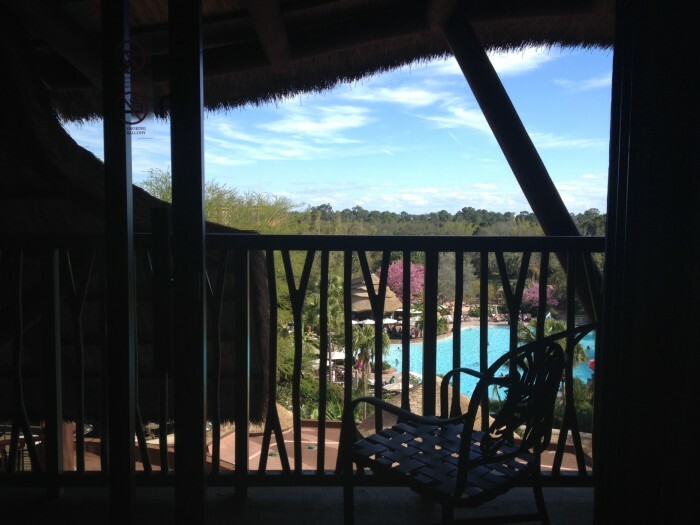 Disney’s Animal Kingdom Lodge Kilimanjaro Club – is it worth it? No other Walt Disney World resorts offers the level of cultural immersion and exotic experiences that can be discovered at Disney’s Animal Kingdom Lodge. It is my favorite Walt Disney World Resort; my heart practically sings the minute I set foot in the awe-inspiring lobby. As a Disney Vacation Club Member, Animal Kingdom Lodge is one of my two home resorts. One of my favorite ways to use our membership is to indulge in the Kilimanjaro Club level. 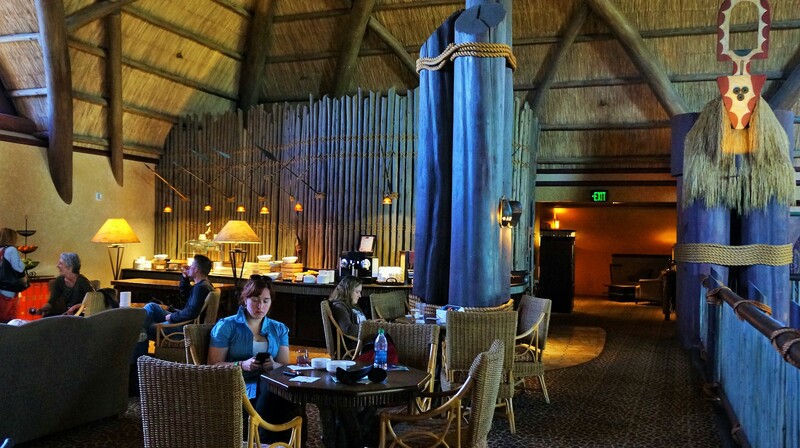 Whether you are a DVC Member or not, from the level of service, the multiple food & beverage offerings, and the overall luxury, the Kilimanjaro Club Level is an unforgettable experience. So what makes the Kilimanjaro Club so exceptional? And what special value does it represent for DVC Members? Head over to Touring Plans to discover what makes this one of the most incredible experiences offered at Walt Disney World.